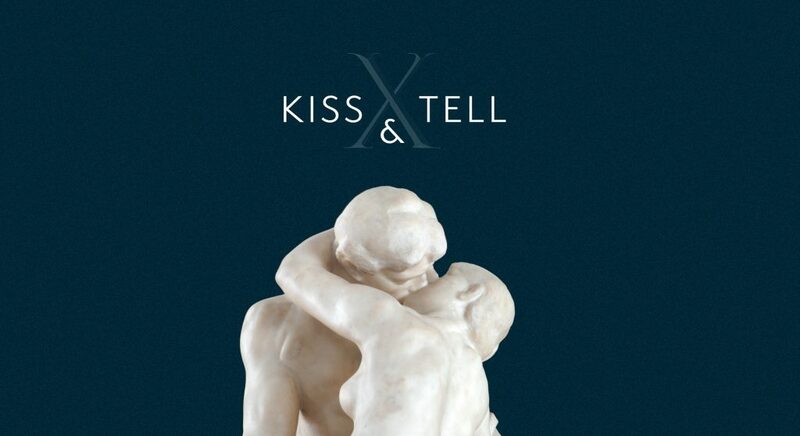 Create new work and be inspired by Kiss and Tell: Rodin and Suffolk Sculpture. Explore sculptural techniques through clay and create your own response to works in the gallery in this free, artist-led workshop. Suitable for all levels of ability.